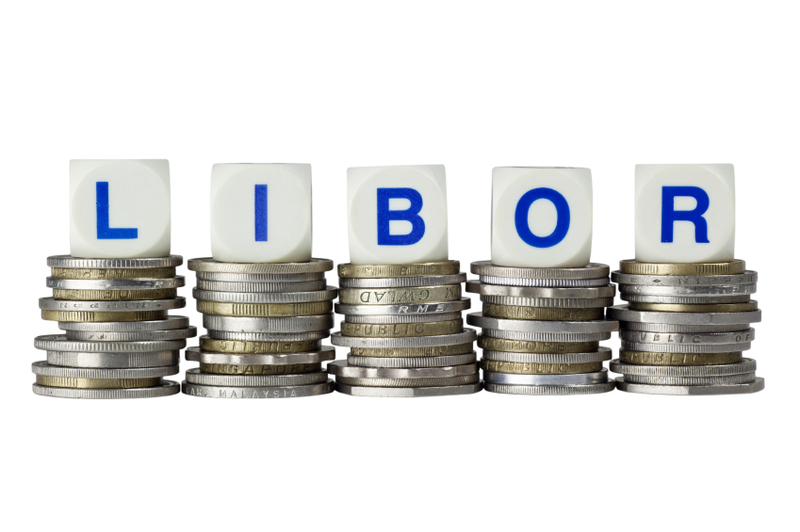 People are getting so used to seeing headlines about LIBOR they’ve given up reading most of the articles so the following is a quick refresher of the key points. With the credit crisis biting, in the latter part of 2007 reports were emerging that derivatives traders were manipulating LIBOR rates in order to make their banks seem more creditworthy. The impact was widespread with allegations moving across the Atlantic to New York. The practice seemed to have being going on since at least 2005. In April 2008 representatives from the New York Federal Reserve bank met with the British Bankers Association (BBA) to raise their concerns and sent proposals for dealing with the LIBOR issue to the Bank of England. In 2009, the BBA issued guidelines for setting LIBOR rates and over the following couple of years banks started to make internal changes, with Barclays setting out internal standards of behavior (although not following the new BBA guidelines). A criminal enquiry began with first arrests being made in 2011. RBS sacked alleged offenders. In 2012, Barclays was fined heavily by both UK and US regulators after admitting misconduct and chief exec Bob Diamond resigned. Massive fines for other banks were to follow. Barclays is being sued in a test case linking LIBOR manipulation to a swap misselling claim that is now expected to go to trial in 2014. The Report went on to provide a ten-point plan for reform. The Government accepted all of the recommendations, however, there have recently been calls from the US regulators for LIBOR to be scrapped entirely and replaced with new benchmarks. Most recently, Martin Wheatley, now chief executive of the new Financial Conduct Authority (FCA), has told the Financial Times that LIBOR may be replaced with a parallel system providing continuity for existing contracts whilst bringing in a new benchmark for contracts moving forward. The Financial Services Act 2012 came into force from 1st April 2013 and, amongst other things, contains provisions to address recommendations of the Wheatley Review. Providing information in relation to LIBOR and administering LIBOR became regulated activities, manipulation of LIBOR became a criminal offence and the BBA became regulated by the FCA. The LMA has provided an alternative Screen Rate definition for its loan agreements to reflect changes to the administration of LIBOR. There is also an optional new definition of “Interpolated Screen Rate” to address the removal of rates. This is, in effect, a blended rate (taking into account the closest longer and shorter rates) for where a rate is no longer available. From 1st July 2013, LIBOR submissions from individual banks will no longer be immediately viewable, to reduce the potential for manipulation and for submissions to be used as a sign of creditworthiness. It is expected that the replacement for the BBA as administrator of LIBOR will be announced in the Summer of 2013. The tendering process is ongoing and the BBA have been asked to continue in the meantime. Time magazine: Is the Libor scandal the crime of the century?